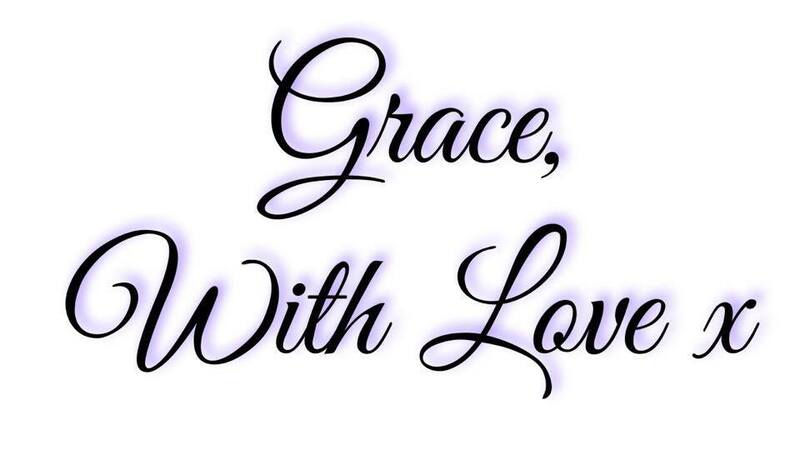 On Wednesday "Grace With Love Blog" took to the road for my first official blogging event! 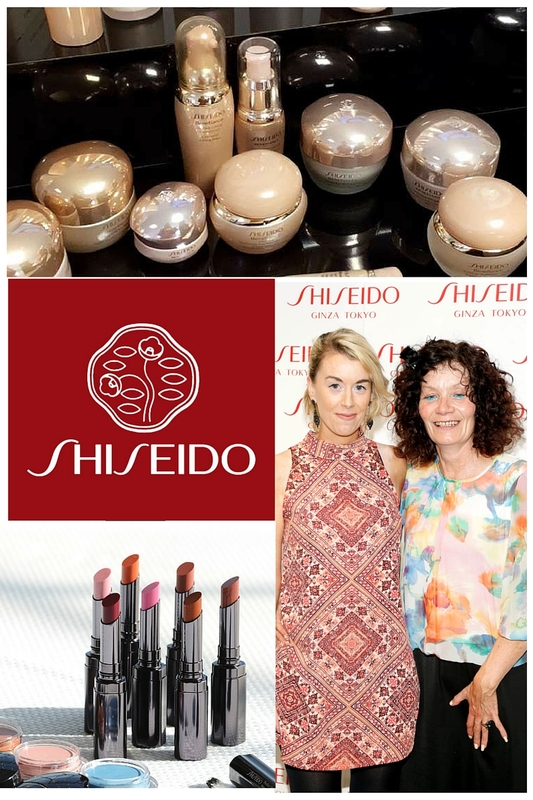 My Mother and I thoroughly enjoyed the journey from Carlow to Dublin to attend an exclusive Shiseido cosmetics, skincare and fragrance information event. Shiseido is a Japanese brand founded by Arinobu Fukuhara in 1872. Today Shiseido is a global brand with over 46,000 employees found in 80 countries worldwide. Did you know that the luxury Shiseido brand has been in Ireland since 1992? Shiseido literally means "praise the virtues of the earth" and their ethos reflects sharing beauty through art, culture and design.The company certifies a pledge to beauty, the arts and the environment through their product range, Shiseido Gallery and Shiseido Earth Care Project. The high quality and luxury of the Shiseido cosmetics, skincare and fragrance is instantly what attracts me to the brand. My first encounter with Shiseido was my rendez-vous with their beautiful floral Ever Bloom fragrance and after Wednesday's event I have high expectations for testing out more of their collection! My mother and I both wore Japanese print outfits on the day as an ode to Shiseido. The Japanese are known world-wide for their total respect and dedication to skincare. A recent consumer study in Japan revealed that women spend an average of 10 minutes every morning on skincare alone between cleansing, toning, applying serum, moisturiser, suncare and makeup base. Having said that I have never witnessed a Japanese person with blemished skin in my life..so they MUST be on to something! There are different Shiseido skincare ranges targeted at people in their 20s, 30s, 40s and 50s as well as both a male and female product collection. 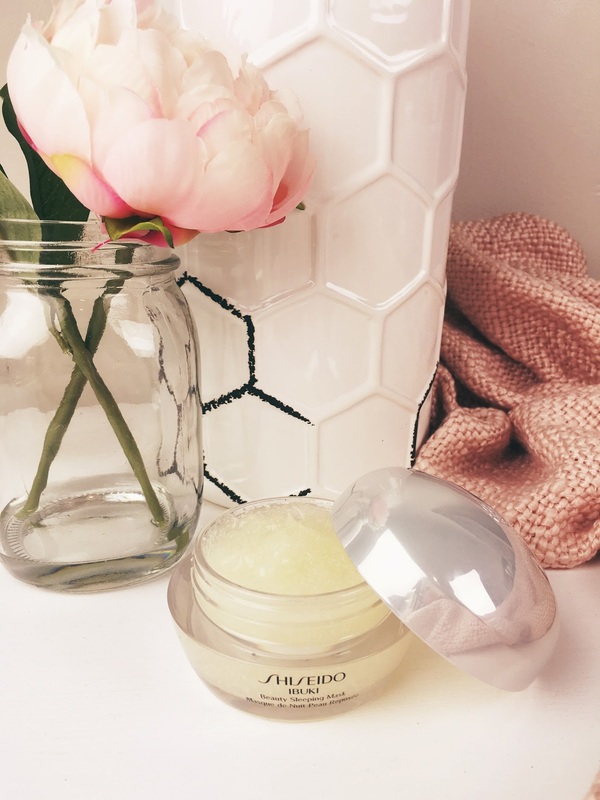 Shiseido's range of face masks are second to none- we witnessed the innovative Pure Retinol Intensive Revitalising Mask in a demonstration and it looks absolutely excellent! Shiseido Ful Lash Volume Mascara: this is claimed to be one of the best mascaras in the business! 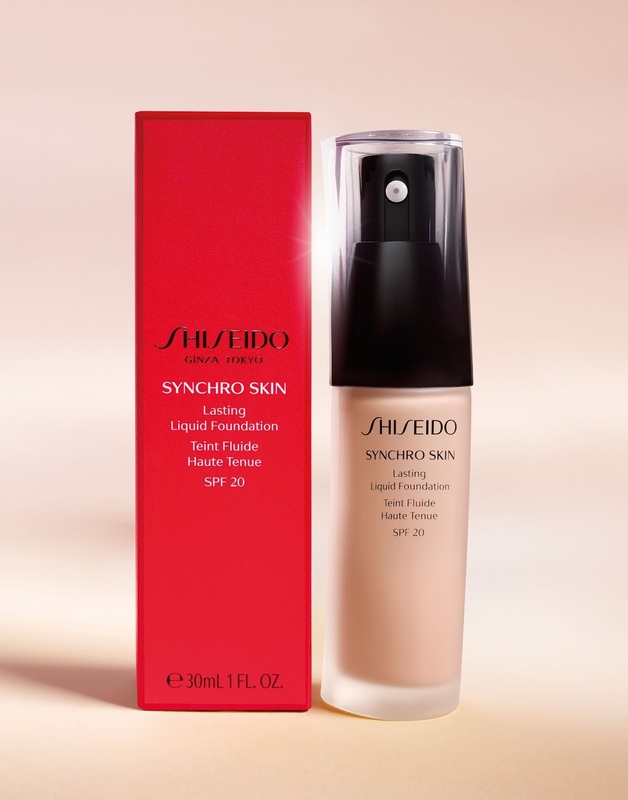 Synchro Skin Lasting Liquid Foundation This revolutionary new foundation synchronises with each individual skin type to uncover its ultimate beauty potential. What excites me about this product is that it is oil free, includes SPF 20 and provides a matte natural silky finish. Sounds like this little beauty powerhouse could become one of my new favourite foundations! ZEN: ZEN conveys sweetness and femininity in a new modern language. Floral freshness layered with amber and wood undertones. Ladies you can also spoil the men in your life as there is even a ZEN for men range! Ever Bloom: Reveal your inner beauty and let it bloom! This graceful and gorgeous floral fragrance instantly drew me to Shiseido and has become one of my all time favourite fragrances. Infused with lotus, rose essence and orange blossom Ever Bloom is an essential for all lovers of floral fragrance. This scent forever reminds me of summer and the effortless beauty of the natural world. I would like to say a huge thank you to the Shiseido Ireland team for giving me the opportunity to explore and share their beautiful collection in great detail. 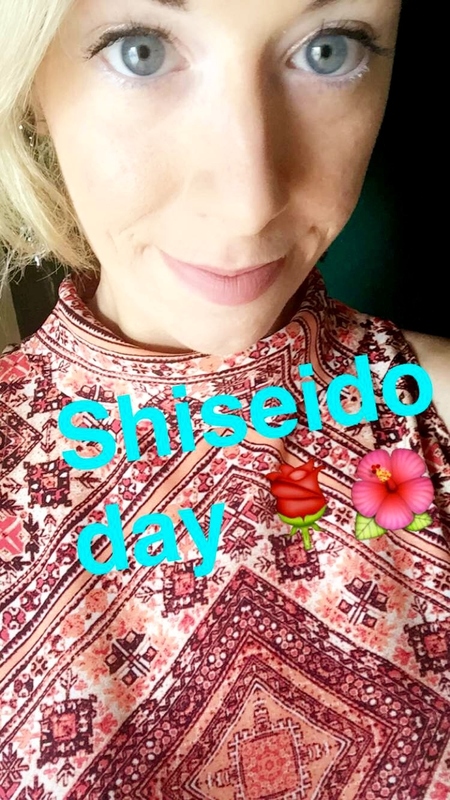 Hopefully you have fallen in love with Shiseido as much as us here at gracewithloveblog have!